KYIV. 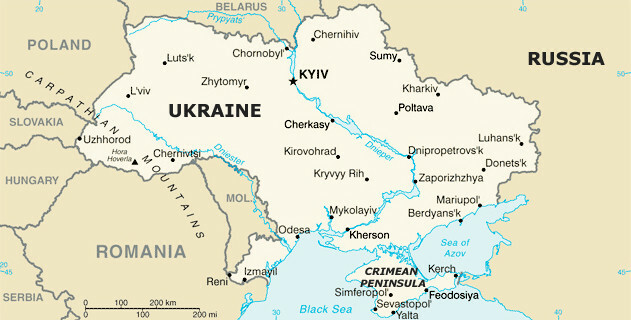 June 26 (Interfax) – A cessation of fighting in eastern Ukraine is the prevailing requirement of the country’s citizens for the next president of Ukraine, being backed by 63% of respondents in a poll conducted by the Rating sociological group on June 14-24. Forty-nine per cent are expecting more efforts to fight corruption, 40% want a revival of manufacturing, and 30% want an increase in living standards, according to the poll’s findings unveiled at the Interfax office in Kyiv on Tuesday. Between 11% and 19% are expecting better medicine, oligarchs’ diminished influence on politics, a revival of agriculture, stronger national defenses, and a boost to business growth. Between 4% and 8% want an improvement of Ukraine’s international image, reform in science and education, protection for the Ukrainian language and culture. The poll was conducted by the face-to-face interviewing of 2,500 Ukrainian citizens aged 18 and above.